The Sweetness of Grace: Stories of Trial and Victory, published by Ancient Faith Publishing, is now available. Purchase your copy here. Watch the book trailer and read on below to see what it’s all about! From the author of The Scent of Holiness, The Sweetness of Grace is a collection of stories derived from conversations with Orthodox nuns, monks, and laypeople, along with experiences of Orthodox life in South Korea, Greece, and North America. These stories of faith, courage, struggle, and everyday miracles will inspire and delight you. (This description is from the book’s back cover). 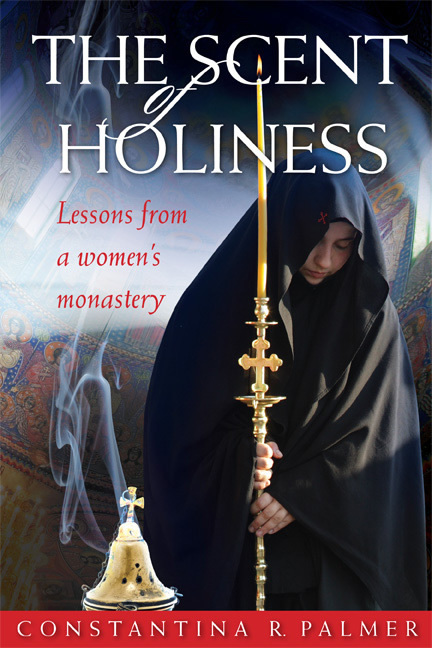 Following the success of my first book The Scent of Holiness: Lessons from a Women’s Monastery, I have been asked to speak not only about my experiences visiting and working alongside nuns, but also about years spent living the Orthodox faith in South Korea, Greece and North America. In reflecting on many of my untold stories, I began to write them down. Thus, The Sweetness of Grace is, in a sense, a sequel to The Scent of Holiness, yet it is also much more. Although it can be read independently, a number of the themes and a few people I wrote about in The Scent of Holiness make appearances in this book. 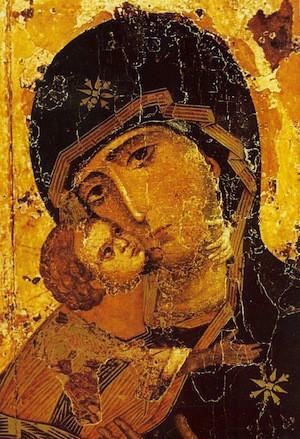 It is not, however, limited to the confines of women’s monasteries, but rather offers stories about monastics, priests and pious laity located throughout the world – insights into the Orthodox Church in Seoul, experiences of parish life in Thessaloniki, and pilgrimages to monasteries not only in Greece but in North America. The stories are arranged according to these themes, each story representing an aspect of the Beatitude, either the virtue, the reward, or both. Since the Beatitudes are a perfect summary of the spiritual life, I wanted to convey elements of the spiritual life by means of various stories. Thus, The Sweetness of Grace: Stories of Christian Trial and Victory contains dozens of stories about inspirational, holy people, true strugglers seeking the means and method of staying on the straight and narrow path that leads to life. The stories are examples of the sweet and difficult aspects of Christian life; they are a petition to take life in Christ seriously; they are a challenge to put into practice the Gospel precepts exactly in the life circumstances in which we find ourselves. 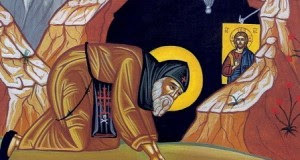 Whether one is a priest, monastic, or layperson, the sweetness of grace is offered to us all: through the trials, through the victories, we struggle to acquire and hold onto it, and when we taste it, we want to share that sweetness with others. By sharing these stories I hope to share the sweetness I was blessed to taste. Also available in e-book format here.